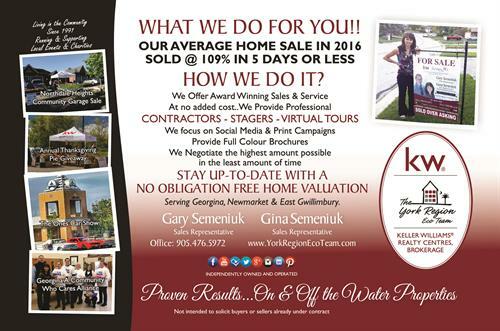 The York Region Eco Team is proud to be affiliated with Keller Williams Realty Centres. 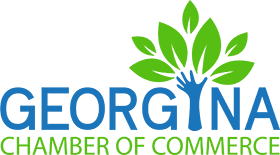 Our team is made up of people that are passionate about Real Estate and follow the Eco Teams mandate to be educators and providers of beneficial information for the clients we represent and the general public, working hard to make a change by improving our environment, helping others achieve their Real Estate needs, dreams and goals. Find homes easily on our site. Realtors on Purpose. We go above and beyond to create unique client experiences.